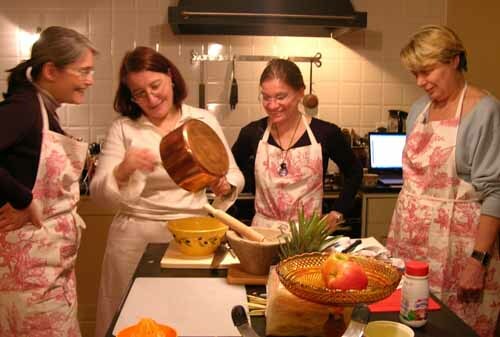 Second Cooking Classes Begin Soon! You are cordially invited to the TCC NJ Ridgefield branch’s Cooking Classes for 2012. The four sessions of the “Cold appetizers & Salads” classes will be held from February 29th through March 21 at 7pm every Wednedesday. The women volunteers from the Turkish-American community in Bergen County will be directing the classes. Every week, two cold cold appetizers and /or salads will be prepared during hte class. The classes will be held at the TCC NJ Ridgefield branch every Wednesday through the four weeks. The Participants successfully completing the classes will be awarded the graduation certificate. As the space limited, please contact us for the registration and questions, if any.